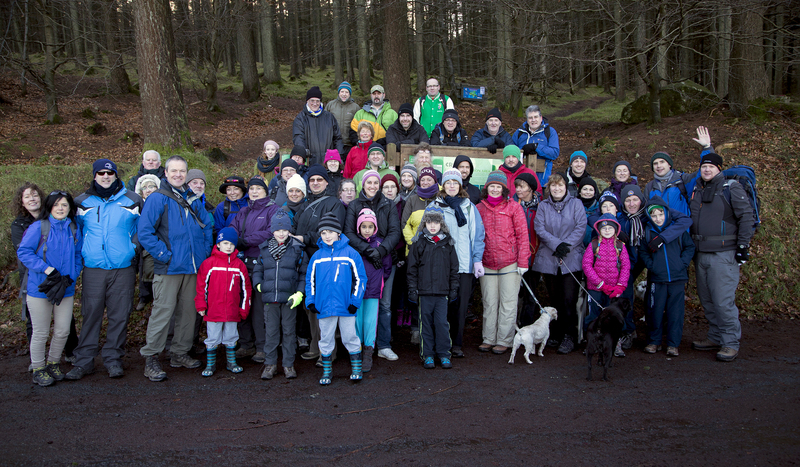 The second weekend in January is traditionally the date for the New Year’s Resolution Event hosted by Donnacha and this year it was held in Cruagh Woods in the Dublin Mountains. 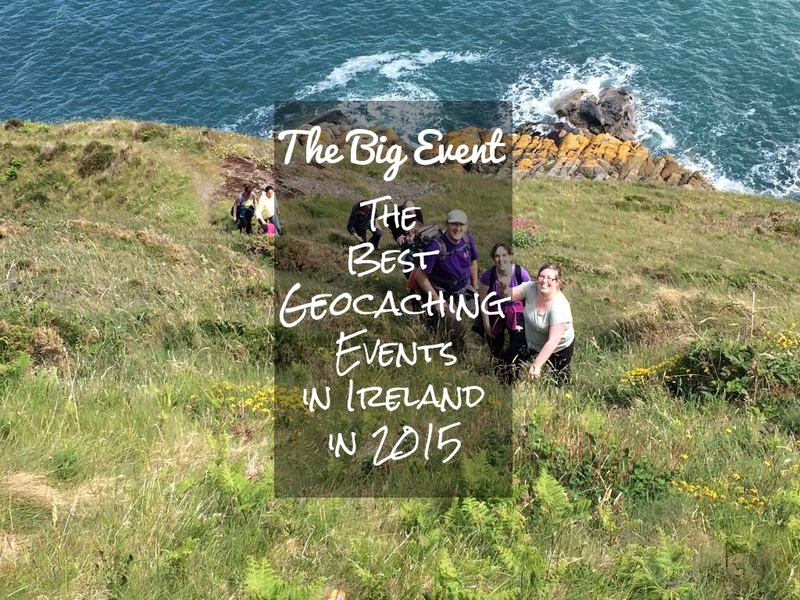 The event was a great success with 41 ‘attended’ logs and many more geokids and muggles besides. 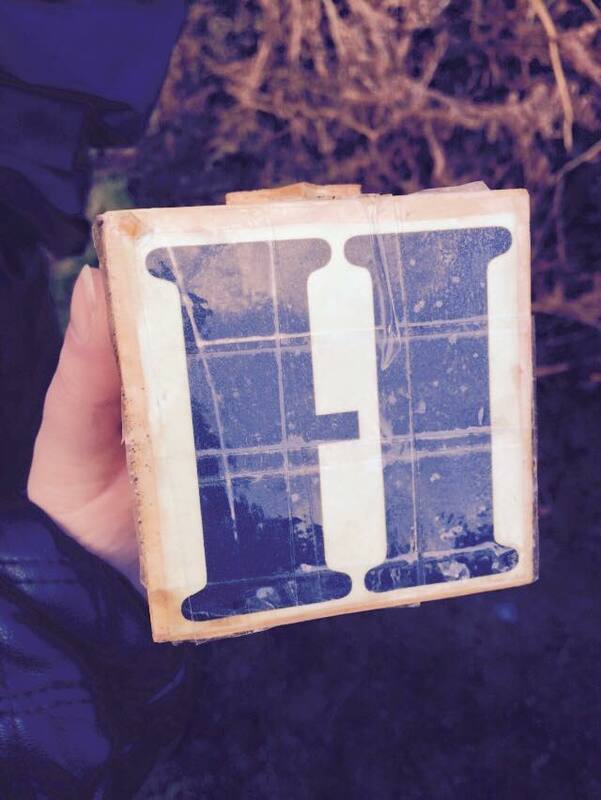 Near the end of the walk, we found the newly published cache H is for Hezekiah (GC5HA39), which was a fitting tribute to legendary cacher Hezekiah, who sadly passed in late 2014. 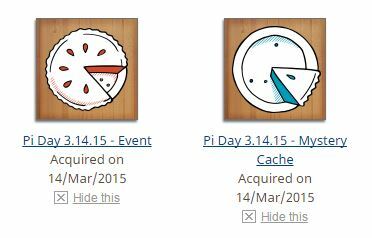 In March, we celebrated Pi Day (3/14/15) with the opportunity to earn two souvenirs: one for attending an event and the other for finding a mystery cache. 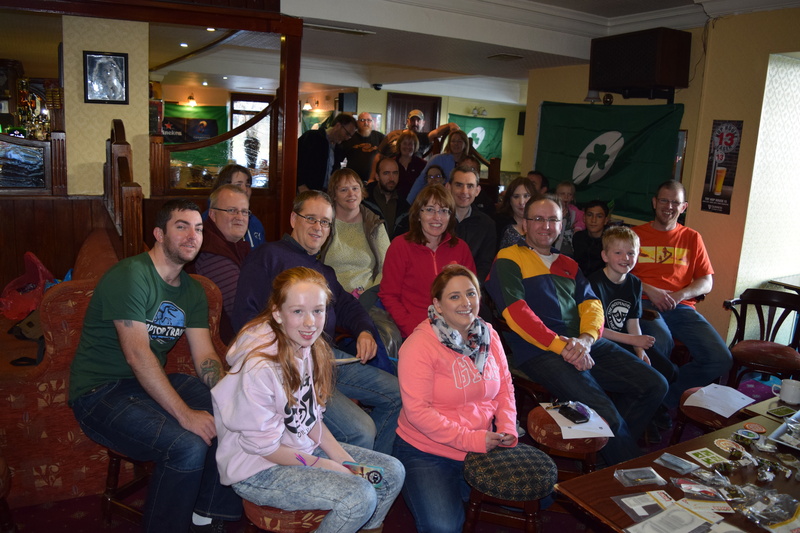 Four Pi Day events were held in Ireland, hosted by Ulster Latinos in Belfast, lulybelle in Cork, by Danish visitors geobarderne in the morning in Dublin and silver soldier in the afternoon in Dublin. 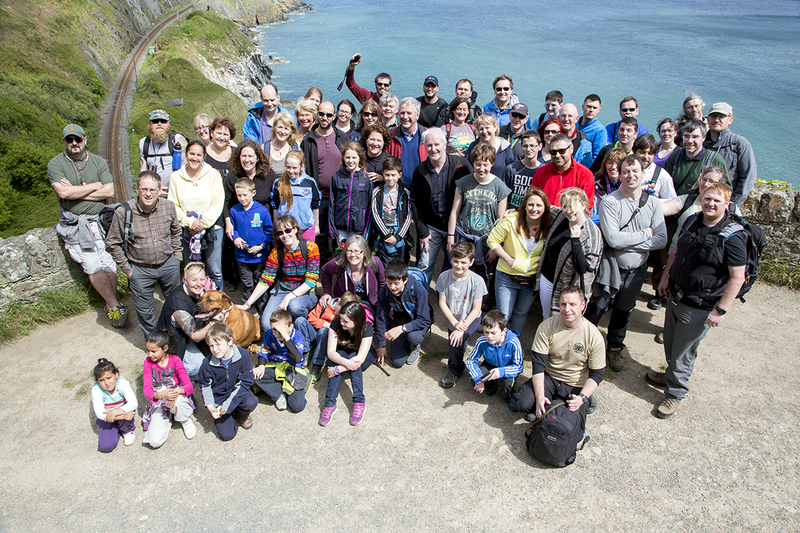 With a combined attendance of over 60 geocachers, the events proved very popular. 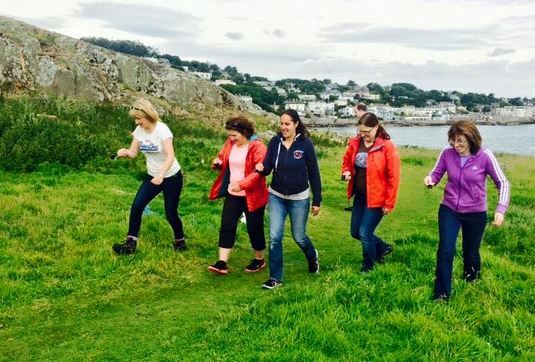 There’s nothing like the promise of a new souvenir to get a group of geocachers together! Later in March, we celebrated a great geo-achievement by the swerve: the 1,000th day in his consecutive finds streak! 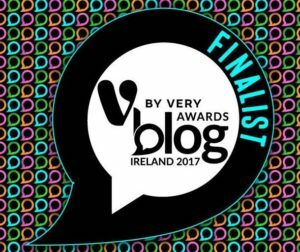 Twenty one of us (plus muggles!) gathered together to honour this great accomplishment at A Chatty Cache-Congrats 1k streak for the swerve. 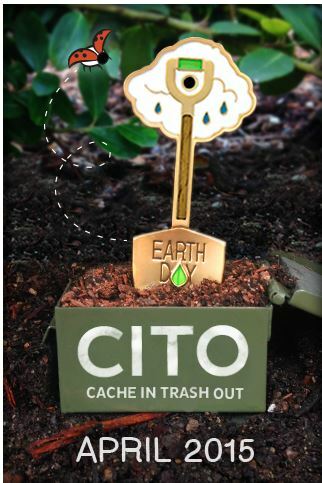 The official CITO weekend was on the third weekend in April and there were various clean up events held around the country. 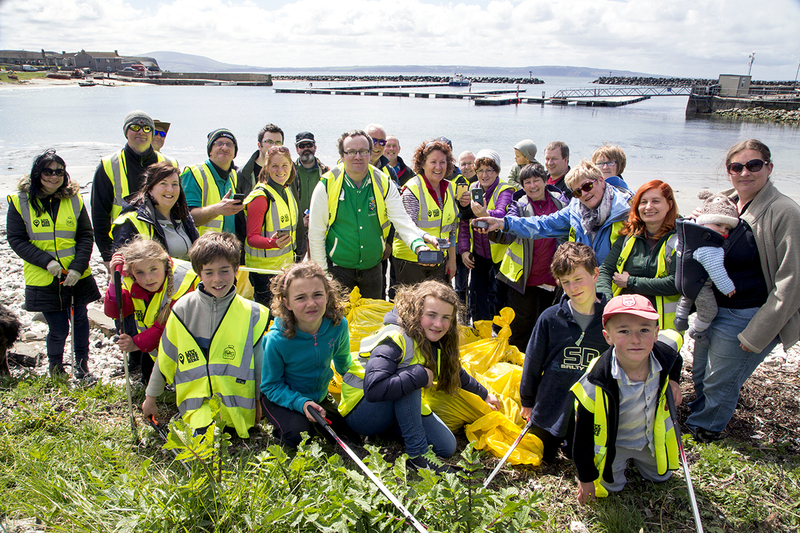 I hosted my fourth CITO in Bray, with a great turnout of over 30 people. 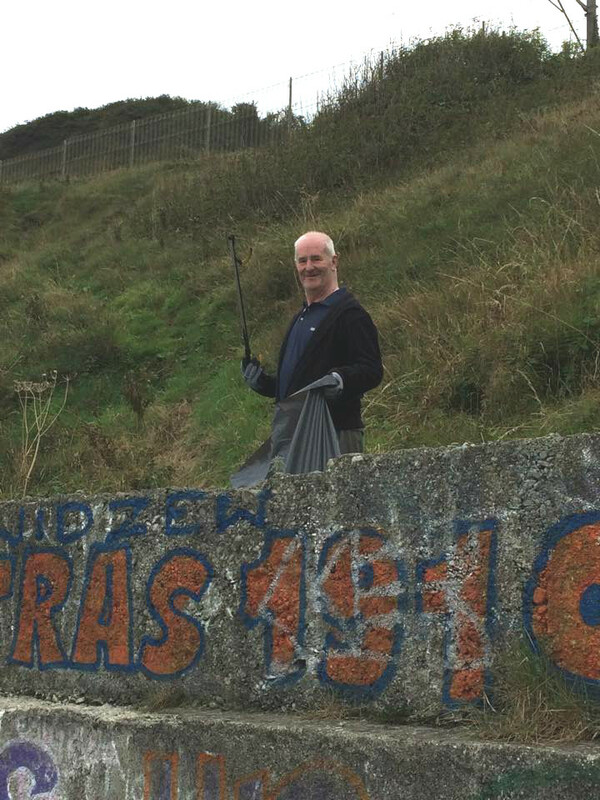 In glorious sunshine, we ran out of rubbish bags there was so much trash picked up! 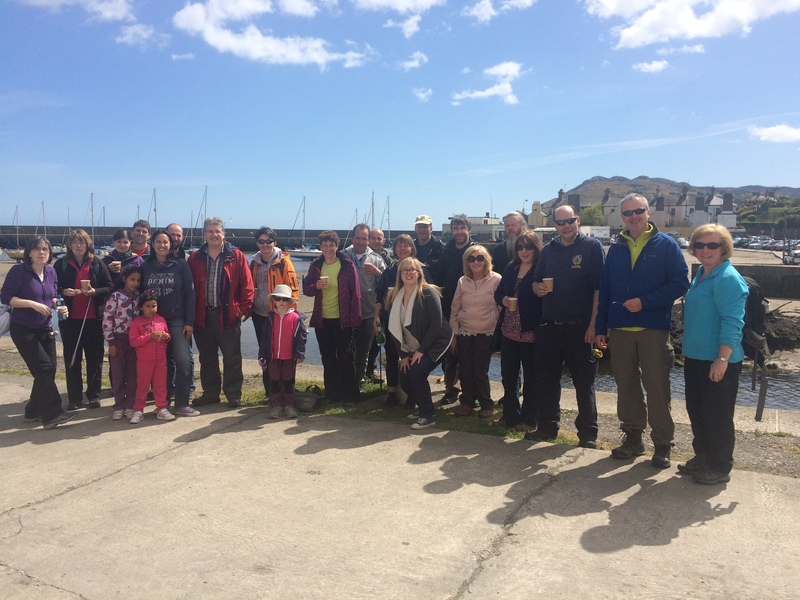 DucInc hosted a very special CITO on Rathlin, with over 17 making the journey over to the island, the northernmost point of Northern Ireland. 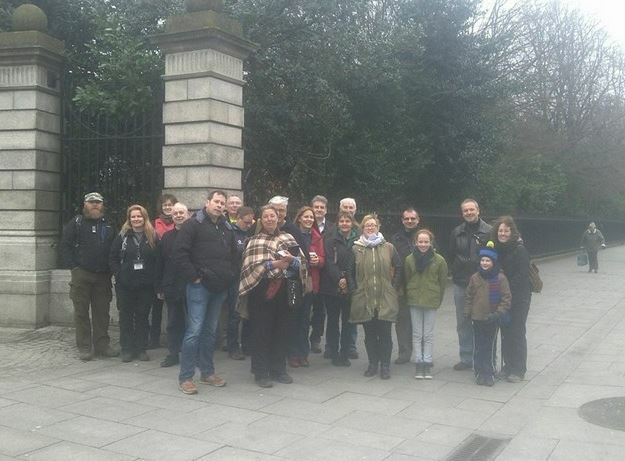 June was the birthday of Europe’s First geocache (GC43) and we celebrated in style with an event hosted by Donnacha. 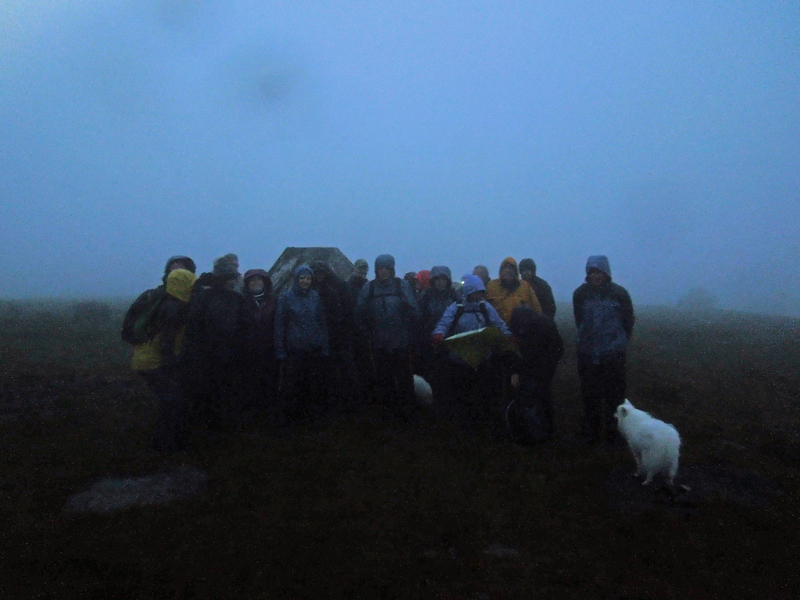 There were 44 ‘attended’ logs and many more geokids and muggles along for the picturesque walk. 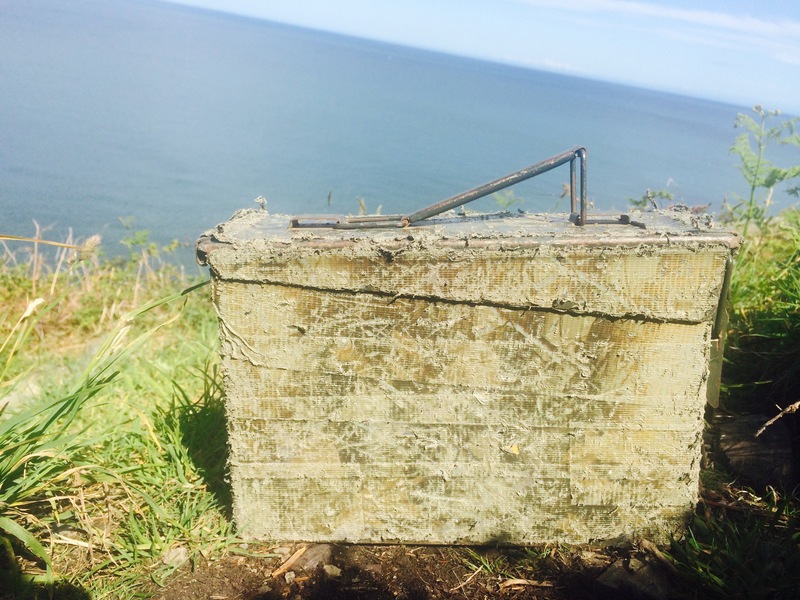 We walked from Greystones to Bray along the cliff walk, stopping off at the special cache along the way. 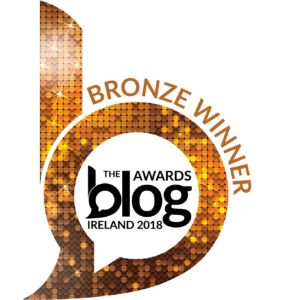 The sun was splitting and the craic was mighty as we made our way around the walk, with three new caches published on the day (placed by Donnacha and me). 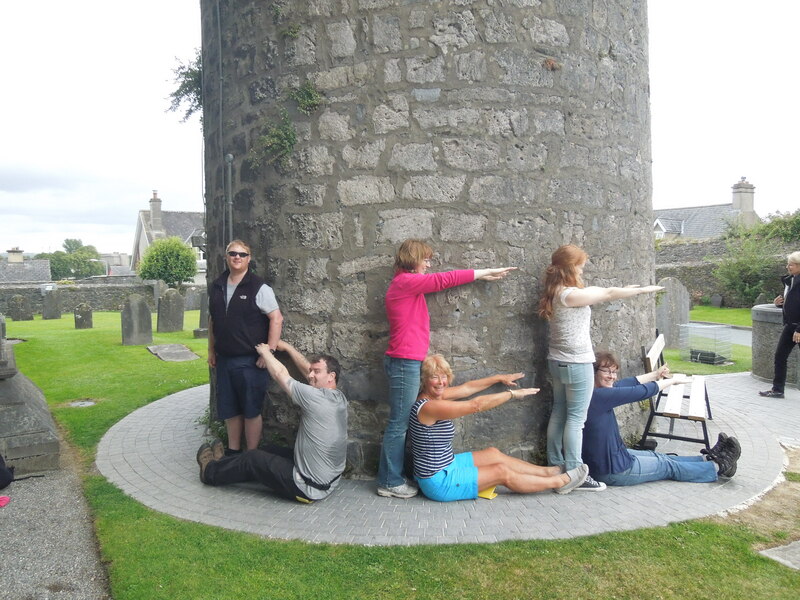 On the first weekend in July, Blue Jay and Toffeeman hosted A Chatty Cache – Summer picnic get-together in Cavan, where great fun was had by over 30 people at a picnic and afterwards walking around the area to pick up 8 newly published caches. 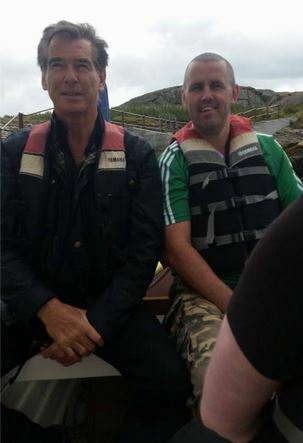 The next week, I hosted Groundhog Independence Day on Dalkey Island, which I thought would be a small event but ended up being huge with 40 attended logs and many more geokids and family members besides. 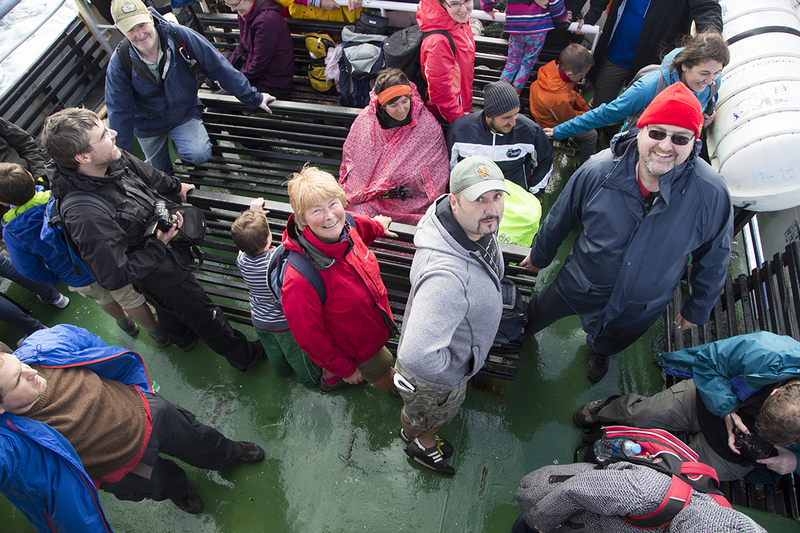 The sheer number of people presented a completely unforeseen logistical nightmare, taking almost 2 hours to ferry everyone over to the island in a boat that took 5 people at a time! By the time the last of us got over to the island, some attendees who had already been there ages were ready to depart again! The day was topped off with some celebrity spotting of a certain Secret Service Agent and Groundspeak wrote a piece on it for the Geocaching blog. 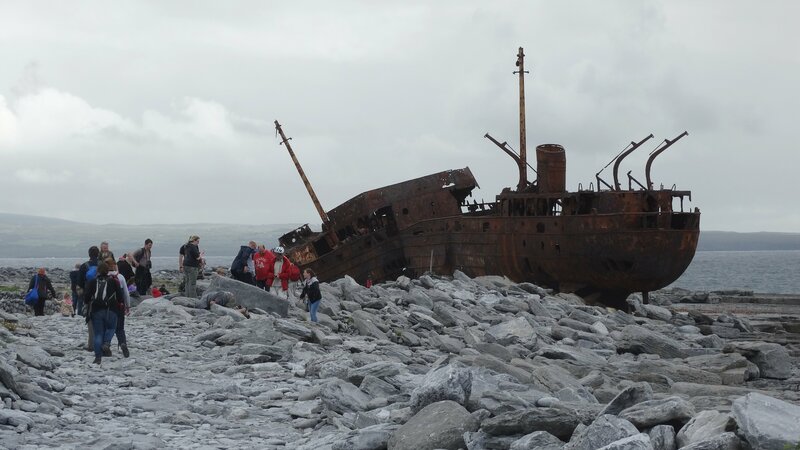 I was sorry to miss geocamping this year due to family commitments, as last year in Kerry was one of my favourite geocaching weekends of the year. I can’t wait to see what Eclectic Penguin has up his sleeve for next year! 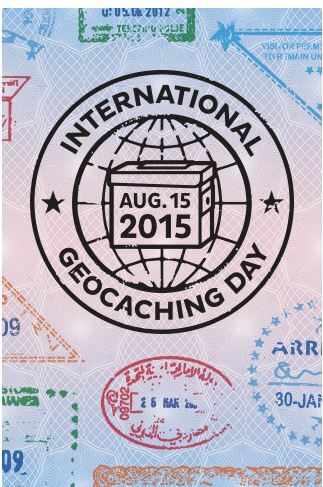 We also had another souvenir up for grabs in August when International Geocaching Day came around again on the 15th. 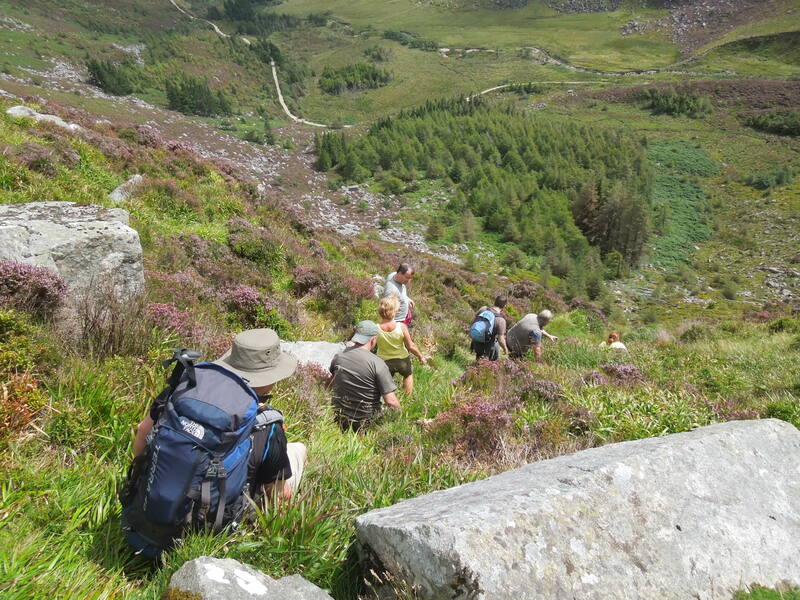 Silver soldier hosted an epic event on the day when a group went after lonely cache A Walk in the Garden Number 1, a 5/5 in the Wicklow Mountains and found the cache for the first time in almost two years after a tough hike. What a way to mark the occasion and truly earn that souvenir! 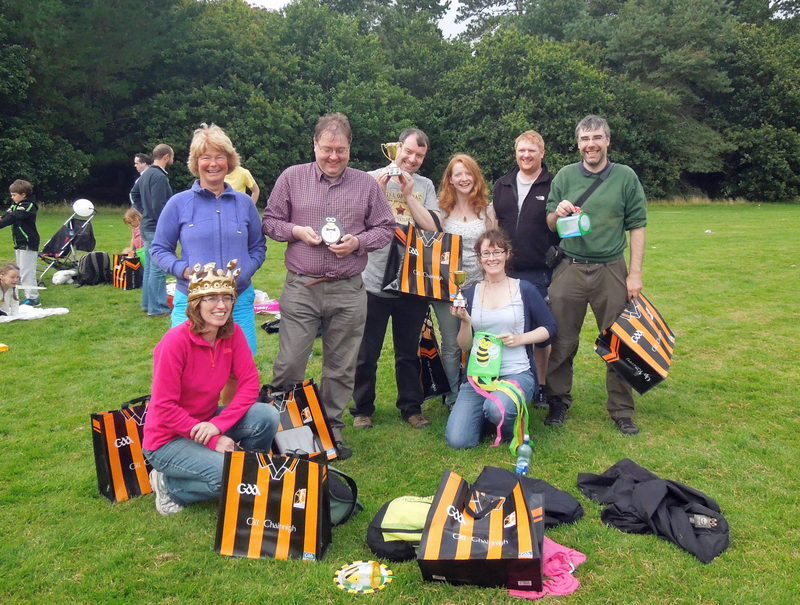 The teams then met up for a prize giving ceremony, where absolutely everything was bee-themed: cakes, sandwiches, cups, goodie-bags, oh my! There were various medals and trophies awarded and the winning team received an expensive camera for their efforts. It sounds like an event of epic proportions and the general consensus is that it has set the bar high for future events. 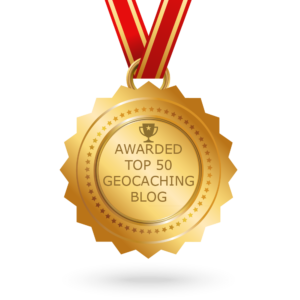 November saw the first time that finalists’ films for the Geocaching International Film Festival (GIFF) were shown outside of Seattle, exclusively at geocaching events all over the world. We had two events in Ireland, in Dublin hosted by eryk2kartman_team and in Newtownards hosted by sgtzara, where over 40 attendees came together to watch some really great films and earn a new souvenir! 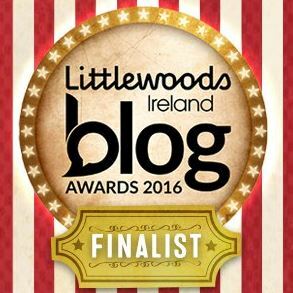 Suffice to say it’s been another fantastic year chock-full of brilliant events. Soon we will say Goodbye 2015 and Hello 2016 with two new souvenirs and I will be hosting a New Year’s Eve event. What was your favourite event of the year? Let me know in the comments.